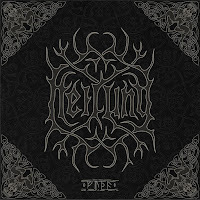 Heilung has confirmed the release of their upcoming album, "Futhma", on June 28 via Season Of Mist (pre-orders available here). 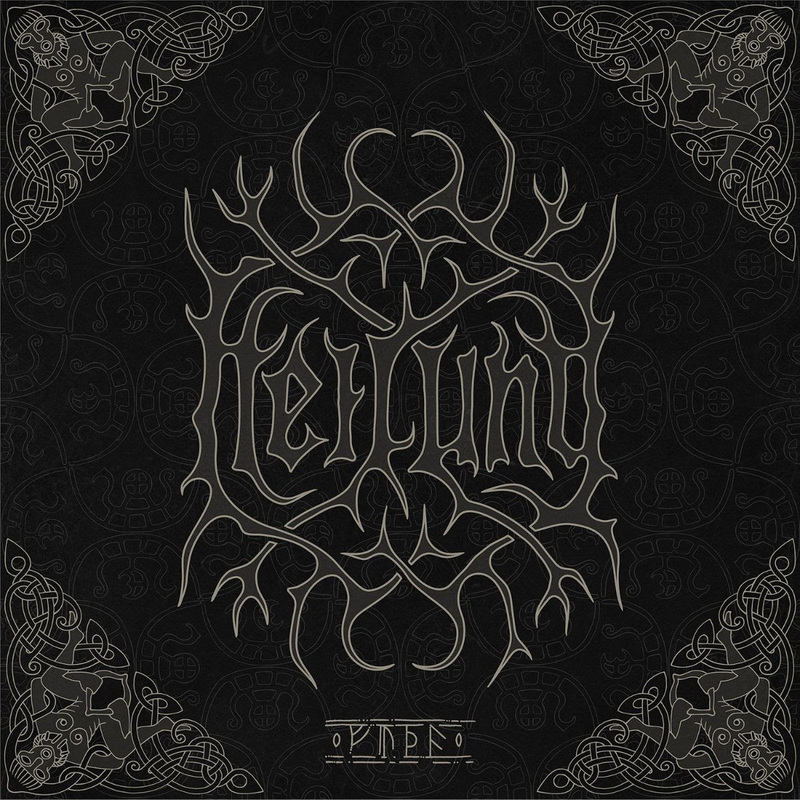 On the meaning of the album title, Heilung comment: "The majority of full rune set inscriptions start with 'Futha,' and is known to us as the first four letters in all runic alphabets. It is considered that our forefathers saw magic potential in engraving the full rune line, but there is also great significance in the beginnings. Science has no key for the meaning of only engraving the first couple of letters yet, but there is, of course, a surplus of theories. One of the theories we found inspiration in, is that 'Futha' holds the meaning of fertility and female gender. 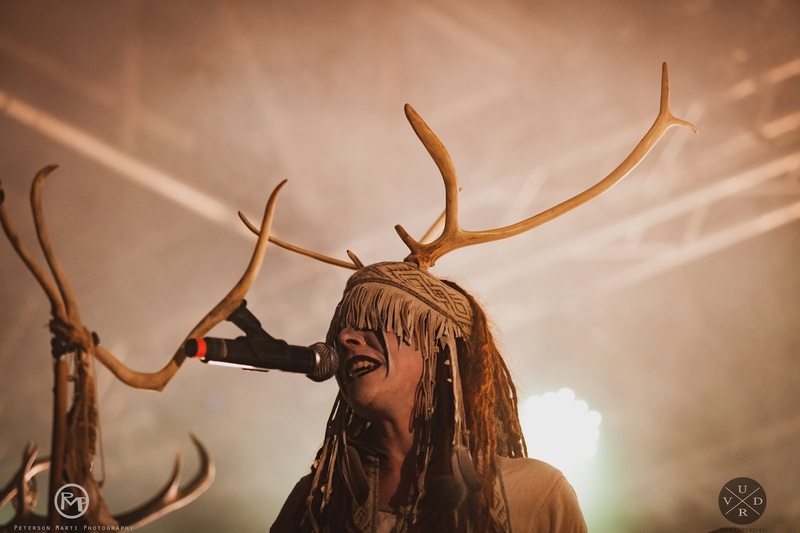 As 'Ofnir' focused on war and masculine notions, the great healing power of female wild strength is evoked in Futha. Those who have been present at a birth or have seen lionesses hunting know the spirit, and we welcome and embrace it in the sounds that were born during the creation of 'Futha'." "'Norupo' is based on the poem known as 'the Norwegian rune poem.' The poem was preserved in a 17th-century copy of a now lost 13th-century manuscript. The Norwegian rune poem gives a complete description of all sixteen runes of the younger Futhark, also commonly known as the 'Viking runes.' These runes are also the foundation for the artwork of 'Futha'."